You already know that at Lehman's, we're experts when it comes to all things non-electric and self-sufficient. But did you know that we're also experts in turning nature's bounty into all things delicious too? 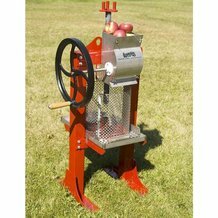 We make our own fruit presses to help you transform crisp, fresh-picked apples into tasty apple cider. 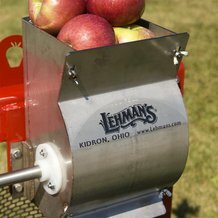 Whether you're in the market for a fruit crusher for your small orchard or just want to keep the nectar flowing at home, there's a fruit press for sale at Lehman's to help you achieve it! 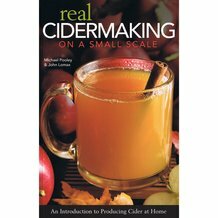 Efficient cider-making is our specialty, and our non-electric apple grinders and cider presses will undoubtedly help you make the best batches you've ever had. Unlike other presses, those for sale at Lehman's are made in the U.S. (not only assembled here) near our Ohio retail store, so you can count on this equipment performing well for years to come. 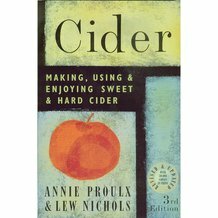 Don't forget to try our cider-making accessories, including books and pressing bags, to complete your purchase.